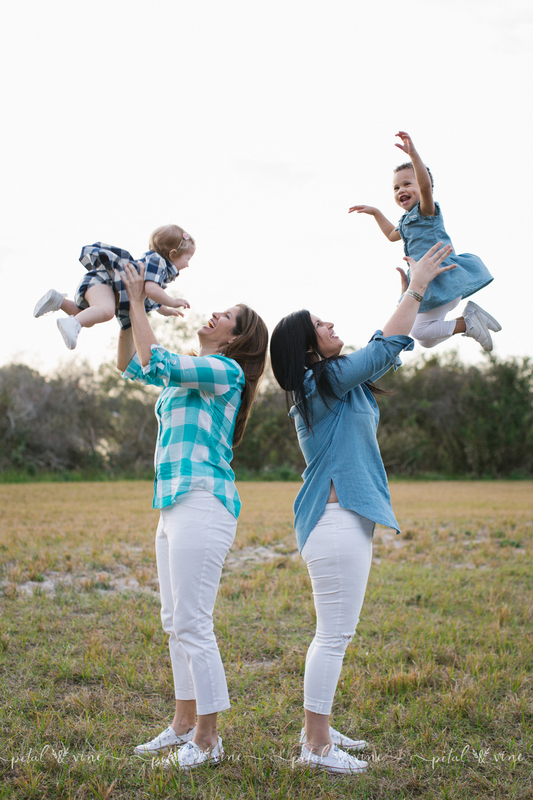 This session with two sisters and two cousins was full of girl power. 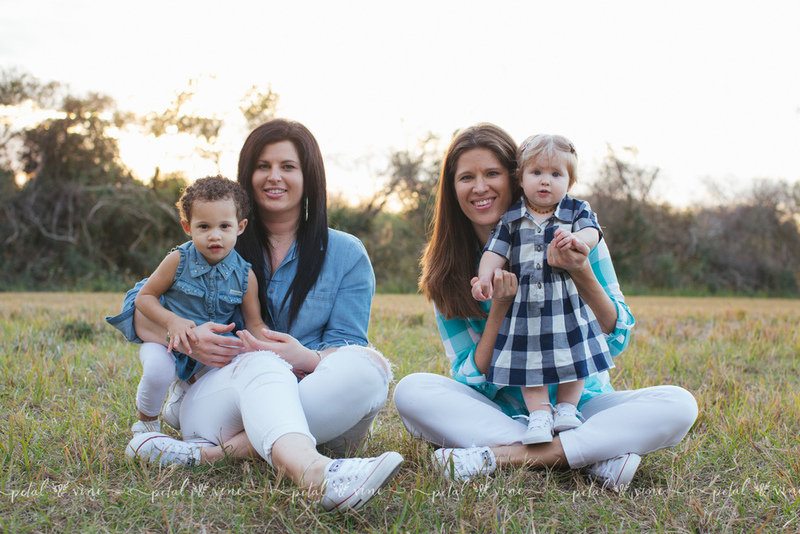 It was a delight to capture these strong sisters and moms with their beautiful daughters. Take a look at all these girls! 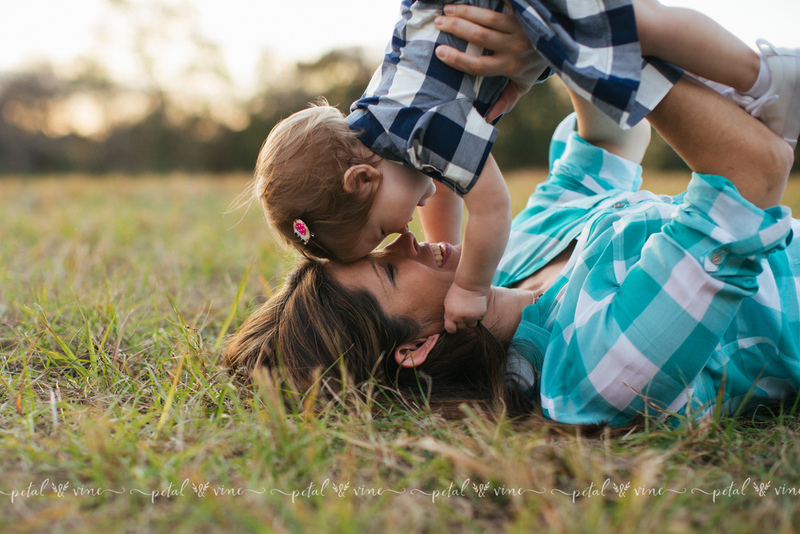 If you’re interested in booking a Lakeland family photographer.. or surrounding areas such as Polk, Tampa, Winter Park. 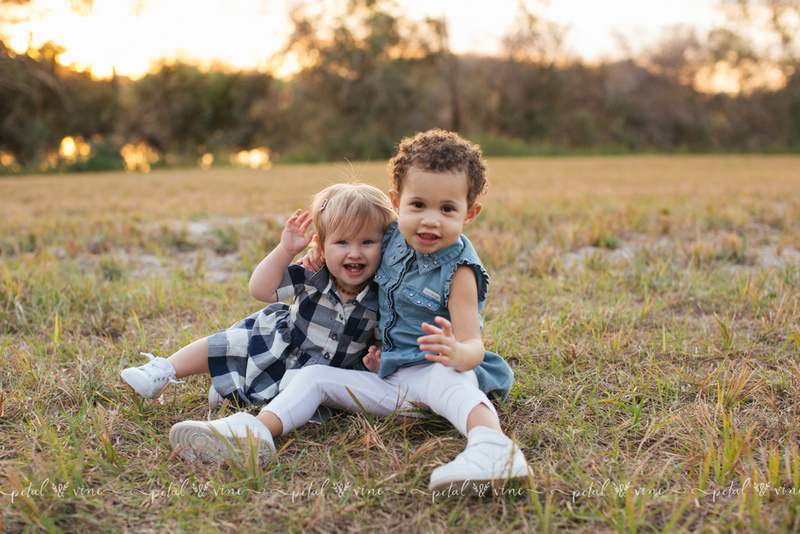 Winter Haven, St Petersburg, Dunedin, Plant City, Auburndale, Orlando.. and more, please take a moment to contact me.